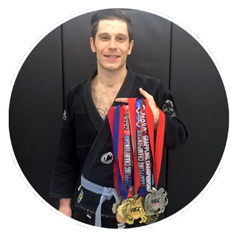 Interested In Jiu Jitsu, BJJ, Sambo or Grappling? Our Jiu Jitsu, Sambo and Grappling Classes Will Get You Unbelievable Fit & Drop The Stress From Your Life. And you'll have an absolute blast doing it. The intense concentration of the "CORE" muscles in your abs and the intensity in which you put on submissions, armbars, and scramble to get to a dominant position is what makes Adventure's Jiu Jitsu program the ultimate "gym killer" and allows you to get in the best shape of your life... WITHOUT GETTING BORED. "Used To Be 200 Pounds!" 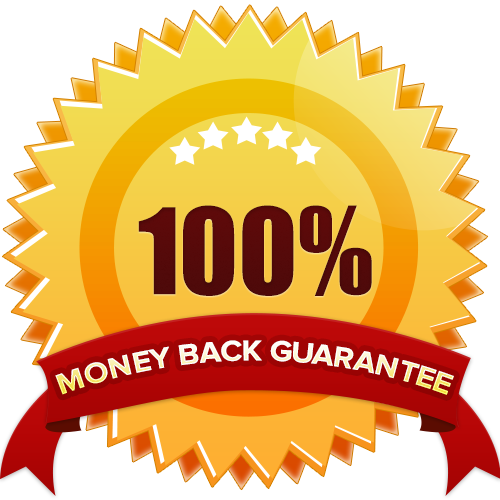 Just Enter Your Email Below For Instant Access To Our Class Schedule, Prices, and Web Special. Do you teach Gi or No-Go classes? Everyone starts off wearing a BJJ uniform, also known as a Gi. We do teach no-gi grappling, also known as submission grappling, and encourage our students to take an interest in learning techniques both with and without the Gi. Once our students learn the basics using the Brazilian Jiu-Jitsu Gi, we transition to techniques that do not require the use of a uniform? Are there belt ranks in Jiu Jitsu or Sambo? Traditionally, there are five belt ranks in Brazilian Jiu-Jitsu: White, Blue, Purple, Brown, and Black. Adventure MMA uses this traditional ranking system. Earning a Black Belt in Jiu-Jitsu is not easy and the length of time depends entirely on the student. 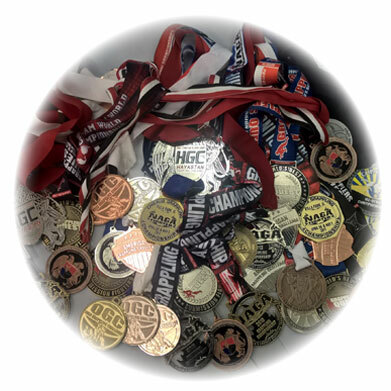 Successfully winning competitions can, in some instances, reduce the time it takes to earn a black belt. Although achieving the rank of black belt is a great accomplishment, students should focus more on learning art and less on the color of the belt. What is the difference between Gracie Jiu-Jitsu, Brazilian Jiu-Jitsu and Sambo? There is no difference; Brazilian Jiu-Jitsu is Gracie Jiu-Jitsu. The Gracie family is the Brazilian family who created the Martial Art of Gracie Jiu-Jitsu. The fighting system that this family originally developed in Brazil is now taught around the world. The name Gracie Jiu-Jitsu credits the art’s Japanese roots while recognizing the family responsible for revolutionizing the art. 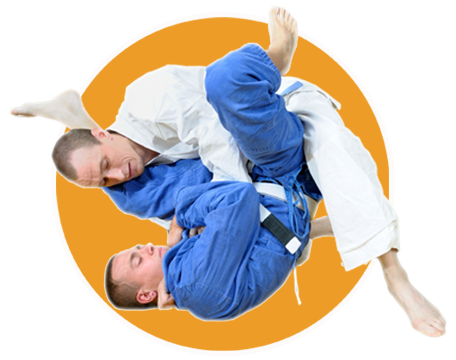 Sambo is the russian grappling martial art that has a strong focus on leg locks, submissions and throws. Sambo was made popular by Gokor Chivichyan, Gene Label, and Fedor Emelianenko (considered one of the greatest MMA fighters in history). And now with Rhonda Rousey - who started Judo and Sambo under Gokor and has become the undefeated UFC champion. Head instructor Joe Stronsick lived in Los Angeles and trained in group and private lessons under Gokor Chivichyan, Gene LeBell, and Santos Flaniken. Learning Judo, Sambo and Jiu Jitsu. 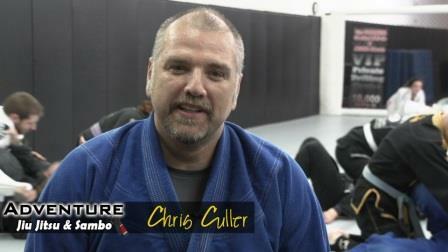 He's also a certified MMA conditioning coach and brings the latest innovations in submission grappling to his students. 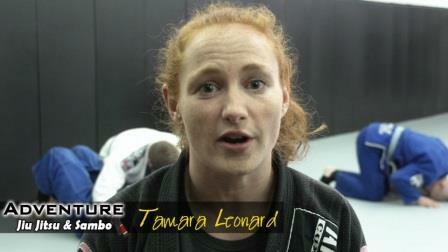 Coach Tamara Leonard is a competitor and has trained in both Sambo and BJJ. 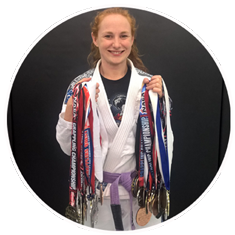 She has competed around the country in various tournaments as a white, blue, and purple belt; including IBJJF, NAGA, Grappler’s Quest, Copa Nova, Hayastan Grappling Challenge, American Grappling Challenge, and the Extreme Grappling Open. 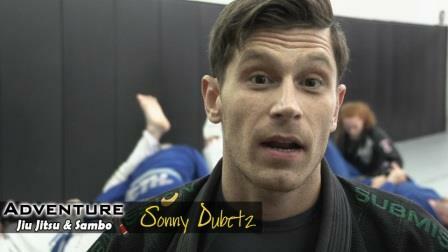 Coach Sonny is a purple belt and competes at Grapplers Quest, NAGA, Hayastan Grappling Challenge. 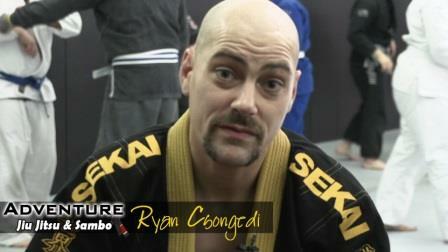 He also trains in both Sambo and Jiu Jitsu with a emphasis on drilling for tournaments. 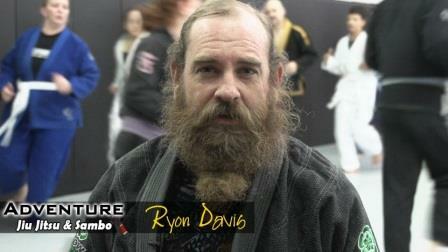 Jiu Jitsu fitness that makes you feel and look years younger. Gain confidence and get ready to experience some excitement in your life.